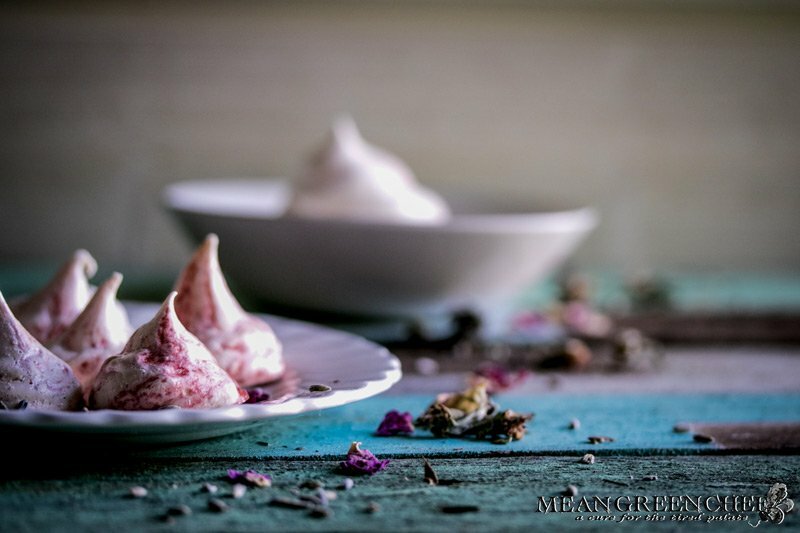 These strawberry meringue cookies are beautiful and versatile. Not to mention a lot of fun to make and pipe! The texture reminds me of those crazy circus peanut candies (if you are old enough to recall :)) we used to get at the local corner newsroom. However, the taste is extraordinary! Light and airy, crispy on the outside and melty on the inside. Another great thing is you can interchange different fruit to suit your flavor palate and use up leftover fruit. Flavored with a fruit coulis, the character of these sweet little bites can take on any form you desire. Check out our Fruit Coulis Recipe here! The foundation of these sweet little cookies is a Basic Meringue Recipe that you can make in minutes. Use up extra egg whites. Use a pastry bag fitted with a ½-inch round or star tip. Hold the piping bag at a 90-degree angle from the surface (hands vertical to the surface). Keep the tip close to the surface, and squeeze for a count of 3. Stop squeezing, release pressure and lift the bag straight up, forming a peak. If you like getting creative, add a pop more color by painting a line or two of food color on the inside of a pastry bag. Additionally, you can also spoon the meringue onto your parchment lined baking sheet in roughly 2-inch diameters. of course, you can also make them any size you want such as a beautiful Pavlova. Obviously adjusting for cooking time. You can create any color or flavor you heart desires! Meringues are usually ready once they look dry and can be easily moved off of the parchment paper. If you are cooking a larger form of meringue, the center may be more marshmallow-like, which is fine. Just make sure that it is cooked through and not gummy. 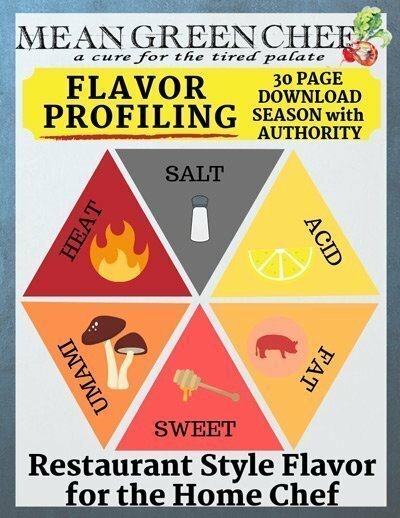 Don’t skip the salt, it helps cut the sweetness and balance the flavor! Servings: 48 small cookies approx. Preheat oven to 200°F/90°C. Line a baking sheet with parchment paper and set aside. Make sure that you have your piping bag ready to go and painted with your food coloring if using. Be sure that your mixer bowl is clean and has no traces of grease, any residue can result in the whites not coming together. Be sure your whisk and bowl are spotlessly clean! In a bowl of an electric mixer fitted with the whisk attachment, whisk egg whites, cream of tartar, and salt on low-medium speed until foamy and soft peaks start to form, approximately 40-50 seconds. Then, while mixer is running, add the sugar, one tablespoon at a time, and continue whisking on medium-high speed until stiff peaks form, meringue is glossy and smooth but not dry, making sure that the sugar is fully dissolved (this process of adding the sugar and beating may take 5-10 minutes). Stop the mixer and remove the bowl. Fold in the coulis or jam if using. Immediately load your piping bag and pipe meringue cookies onto your parchment-lined baking sheet. They don't spread much, so you can place them relatively close. Bake in the lower part of the oven for 1 hour or until the meringues are dry, lift easily from the parchment paper and their centers aren't gummy. Turn off the oven and, without removing, let meringues cool completely for at least one hour or overnight. Meringue cookies will keep for 2 weeks in an airtight container at room temperature. If you love cookies like we do, then be sure to check out our other great recipes!